Summary: If you want to succeed in the blogging ecosystem, you should follow some great blogs as a source of inspiration. If you are a blogger in search of authority and income, say thank you. Today we are covering selected list of top blogs in the world that are leaders in their niches. They started out small, but grown up very fast, although after lots of hard work. If you are starting to blog and dreaming of becoming big, you should follow and read them regularly. Before we go into the gist, let us put a disclaimer. There are so many eventful bloggers in the world who are doing quite well and earning great. So, covering each of them is not easier. We are simply covering some of them in this blog post; while we will continue the series to include others in upcoming posts. Also, our list includes some Indian blogs which are even great. This is to inspire our Indian readers who want to take native examples of how big they can be as well when it comes to blogging. Read on, and stay tuned for our series of articles on the topic. If you like the post, we request you to share it with your circle of friends to spread the message. Number one in our list is Brian Clark’s Copyblogger. It has long been one of the most viewed blogs in the world; with a dedicated base of loyal fans. It is a great example of how to build a great community online and turn the engagement into a profitable business. If you want to learn how to write great copy that converts, how to engage with your readers with the power of awesome copy, how to build a marketing plan that succeeds around the core idea of content; Copyblogger is the choice you should go for. Copyblogger is a terrific blog for writers and new bloggers and because blogging is all about writing great copy that gets read, it is simply great! No one covers technology, real-time online ecosystem updates, and industry news better than TechCrunch. Well, literally! Despite there are close rivals, TechCrunch’s way of publishing things are way better managed than the rest. It mainly covers businesses ranging from small to established firms. Founded by Michael Arrington and Keith Teare, The website has grown into a full-fledged resource for technology entrepreneur. If you are a new blogger and want to stay updated and resourced about the goings on of the technology and online business ecosystem, TechCrunch is a mist-follow blog. Perhaps the best source to get always inspired, motivated and active for bloggers in blogging ecosystem is ProBlogger. Darren Rowse’s blog very easily teach new bloggers how to succeed, the blog is populated with many first of its kind articles, e-books that are simply the most trusted resource for any blogger. If yu want to earn money online, if you want to scale new levels of opportunities blogging, if you want to separate yourself from competition, ProBlogger is just the only source you would need. Read this blog for some time, and one day you can rise as a great blogger. Take out words on it. ProBlogger receives so many traffic and it has built such a huge fan base for a reason. A new blogger’s constant source of inspiration – Smart Passive Income is an authority blog from Pat Fynn. The blog guides every blogger about how to build a successful business online. Pat has been very friendly, professional yet a humble guide who covers everything in details. He wishes his experiences – both his wins and failures – can help you reach your goals. Pat, an American entrepreneur, blogger, and podcaster is the first source of inspiration for many bloggers and entrepreneurs. As a new blogger, you can receive a number of guided ideas from the blog to launch a successful brand online. Smart Passive Income ways beyond a simple blog, it is an authority website dedicated to guiding the entrepreneur fraternity. Every Indian blogger’s first source of inspiration, Amit Agarwal quit his prestigious job to pursue his own interest – Blogging. His hard work paid off and his blog emerged as one of the very few yet most successful blogs in India. He is a unique blogger and covers technology topics like a pro, very few can actually compete. His blog earns quite a lot of money every month; thanks to his loyal base of fans, his detailed posts, and his penchant for helping people guide online. A great blogger from India Harsh is the source of immense inspiration for new bloggers. 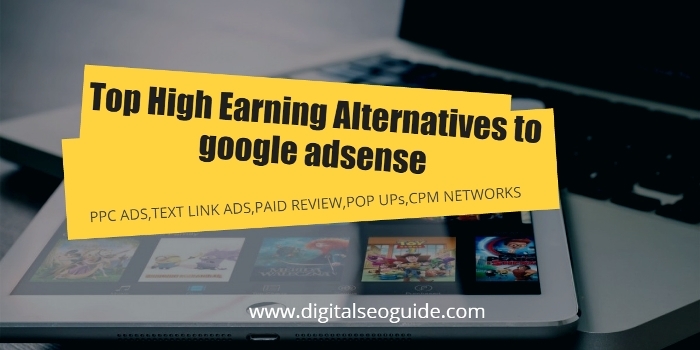 His blog covers everything you need to mature – from social media, WordPress, SEO, make money online; you get a pinch of salt of almost everything. Harsh is very descriptive and informative about his posts. He has developed a great fan following and his blog gets tons of visitors every day. No wonder his blog has become one of the most watched and must watch blogs in India. Jaspal is yet another blogger in India who is doing great. 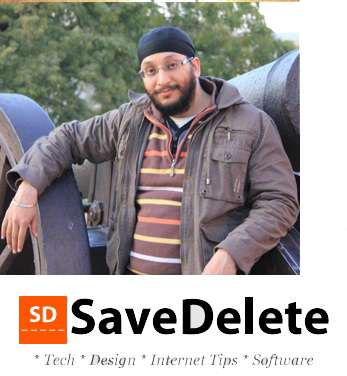 His blog SaveDelete.com talks about interesting facts about software, the internet, technology. He has been actively helping new bloggers reach their milestones in terms of knowledge and information. SaveDelete.com can be so much more than a simple blog to learn from, it can a great guide for new bloggers. With this, we conclude today’s entry. We will cover other bloggers who are great in other articles. Meanwhile, if you want us to cover any blogger on special request; please do let us know. If there is any blogger from India who has slipped off the radar from online coverage so far, tell us with the URL of his blog. 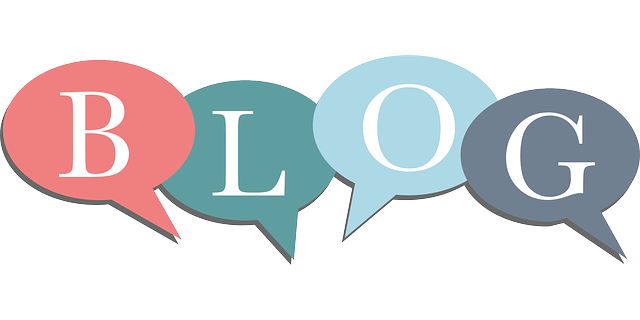 We conclude today’s article saying that anyone can become a great blogger if s/he has the will and guidance.